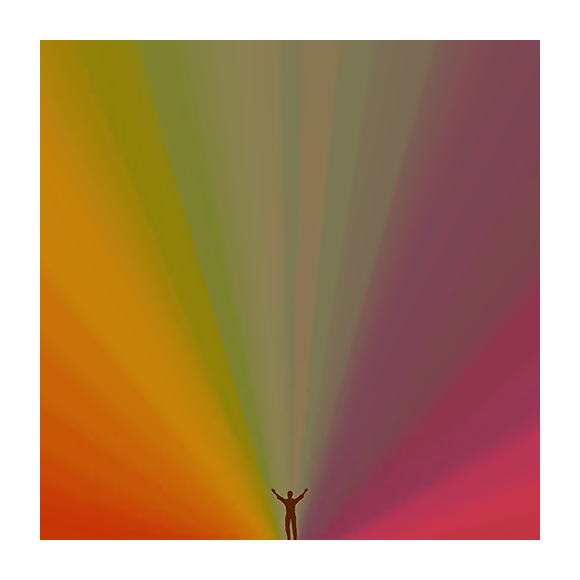 Today I feature a band that is very close to my heart: Edward Sharpe & The Magnetic Zeros! The originally from Los Angeles band must not be a discovery to the indie folk lovers that you all are after the massive success of their romantically drama song “Home”. The news of the week for them is the release of their 3rd studio album self entitled after “Up from Below” that brought so much light on them in 2009 and “Here” in 2012.